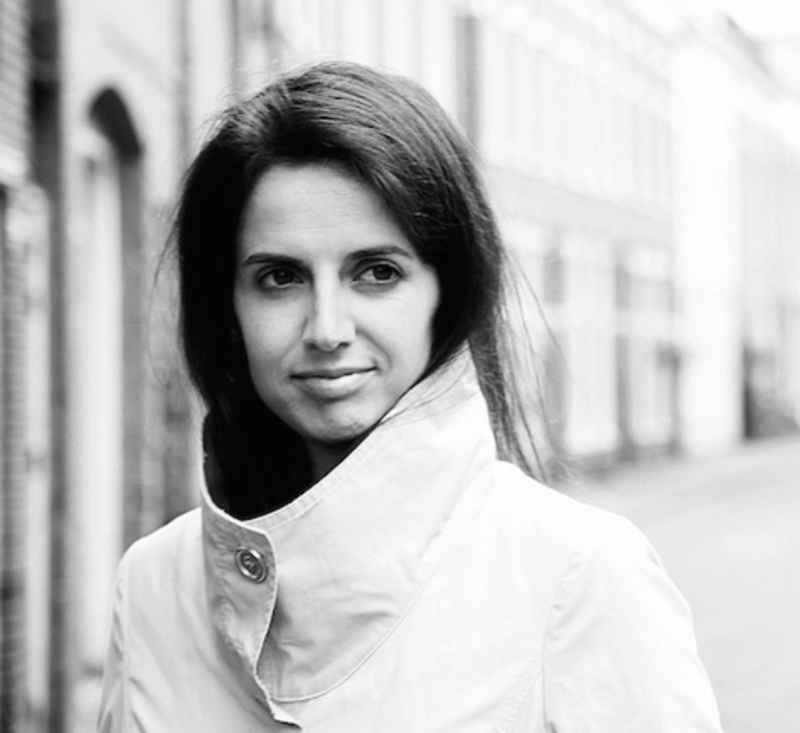 Dr Beatriz García is Head of Research at the ICC and was formerly Director of the Impacts 08 European Capital of Culture research programme. In this blog, she reflects on the cultural value of EU membership to the UK, focusing in particular on the impact of the European Capital of Culture programme on the cities of Glasgow and Liverpool. When it comes to place and heritage, I define myself first, as European, second as ‘from Barcelona’, third as a mixture of Spanish and Catalan, followed by a growing persona as a Liverpudlian with Glaswegian roots. For me, identity is always a work in progress, where even the unit of measurement is not fixed. Sometimes, I think of myself as belonging to specific cities, other times through national collectives. Yet, a constant through all of these is a sense of belonging to Europe. I am a European urbanite: I could feel as at home in Berlin and Belgrade as I do in Barcelona. My certainty about this sense of belonging was reinforced during time spent in Australia and has become even more profound through collaborations with the United States, Canada, Asian and Latino American countries, which reveal to me that I am not from there. My points of reference do not originate from these continents, even if my popular culture takes much from them. I have learnt a lot from Sydney, Montreal, Buenos Aires, Taipei and Tokyo. But, an important part of this learning has been the growth of my appreciation for the possibilities of Europe; the European Dream, if you will. In the same way as the American version, this dream belongs uniquely to Europe. Having lived in the United Kingdom for the past fifteen years, I have grown to learn that this sense of attachment to Europe cannot be taken for granted amongst all European nations, especially the United Kingdom. For many British people, Europe is described as ‘the continent’ in informal conversations, as if Great Britain is not a part of the same land mass – but then, which is its continent otherwise? ‘Europeans’ live across the water, not in the British Isles… The feeling of distance is accentuated when people speak of institutions, rather than cultures; and the bad cop here is undoubtedly the European Union (there is no good cop). Indeed, the positive effects of EU membership can be seen in profound ways when examining urban and regional experiences of EU funding support across the UK. Liverpool, the city I now call home, is a remarkable case in point. Securing EU Objective 1 status in 1994 is a clear indication of how low the city had fallen. 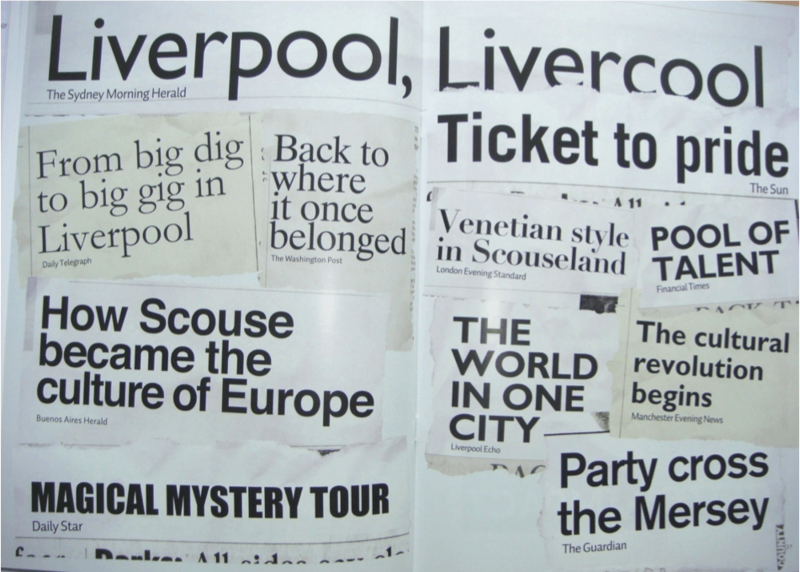 But this was also the beginning of Liverpool’s spectacular come-back as a European cultural centre with global appeal. Between 1994 and 2013, Liverpool and Merseyside attracted over £2bn in EU funding, with an additional £450m in the pipeline for 2014-2020. By 2003, the city had also secured the 2008 European Capital of Culture title against fierce British competition. The combination of large capital funding plus a platform to celebrate and condense attention in 2008, pushed Liverpool to complete its most pressing urban transformation needs and enabled it to finally tell a story that would be heard. The European Capital of Culture (ECoC) programme has been forever transformed and made truly relevant to contemporary Europe, largely thanks to two British cities and their daring questioning of what we think of as culture: first, Glasgow in 1990, the city that opened the door to non-widely recognised cultural centres and proved that cities in the margins have much to tell and inspire others with; then Liverpool in 2008, the city that showed how to document urban renaissance and provide irrefutable evidence that cultural intervention changes places for the better. In turn, the European Capital of Culture title has given an unparalleled spotlight to these cities, helping them tell their stories on their terms, when nobody else would listen. It is said that if the mythical birds atop the Liver Building in Liverpool were to fly away, the city would fall. But if the UK were to leave Europe, then there are many other cities and towns which will be incapable of rising up from the ashes and being Great in Britain again.